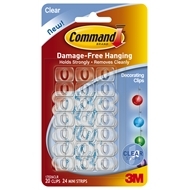 Command™ Clear Decorating Clips holds lightweight decorations - 20 Clips per pack. Great for hanging Christmas fairy lights, balloon strings and other party decorations. Clear design blends in with any wall surface. Removes cleanly if you change your mind. 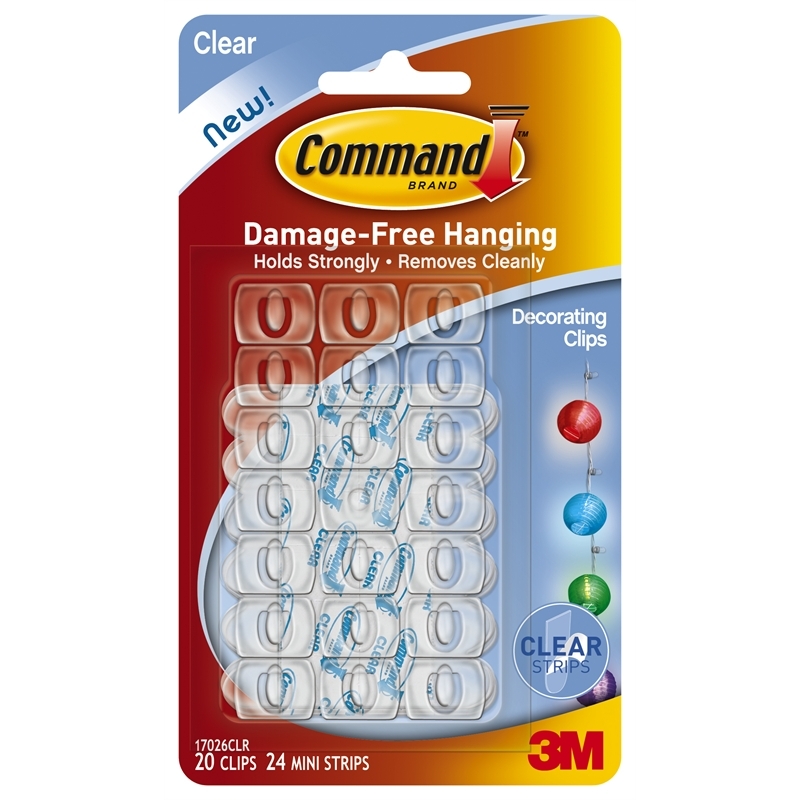 Forget about nails, screws and tacks, Command™ Clear Hooks are fast and easy to hang! 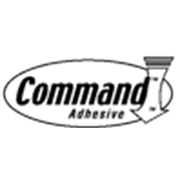 The revolutionary Command™ Clear Adhesive Strip, holds strongly on a variety of surfaces, including paint, wood, tile and more. Yet, removes cleanly - no holes, marks, sticky residue.